This new trailer is an extension of our services. 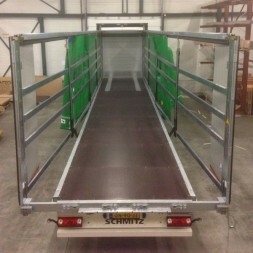 The semi-trailer is extendable to a width of 3.35 meters. 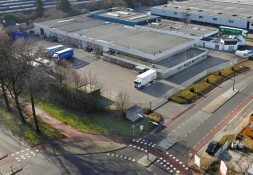 For more information and for the transport rate, you can call our transport planning service at 040-2809620 or send an e-mail to planning@tiniemanderstransport.nl.